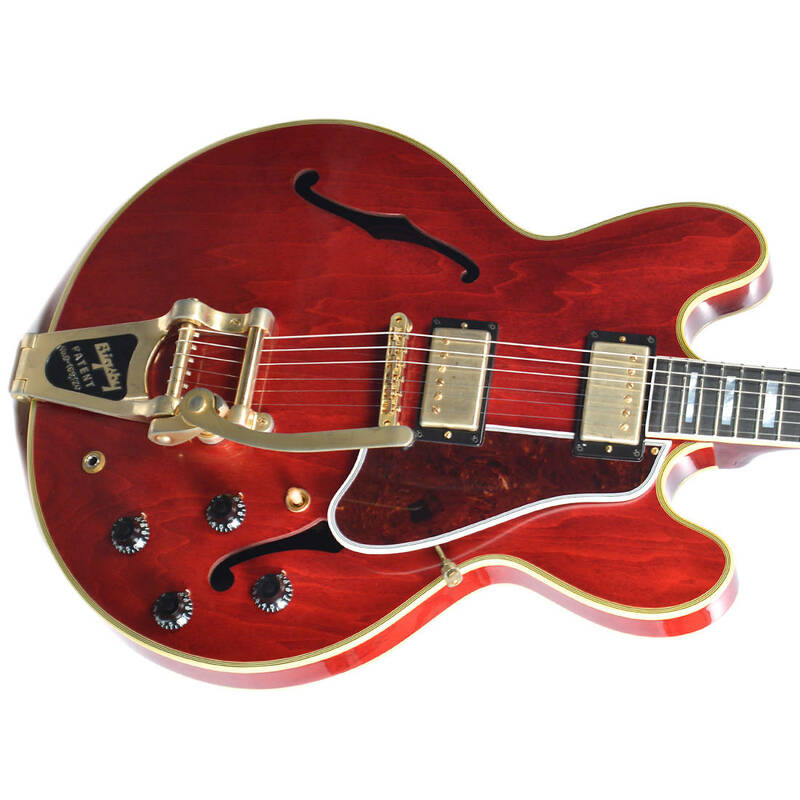 For 58 years the ES355 has remained one of the most collectible instruments Gibson ever produced. 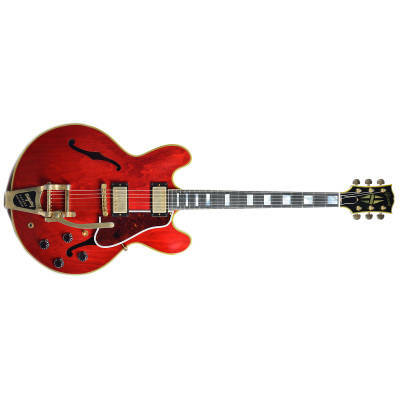 Rarely do ES-355s come as accurately reissued as this. 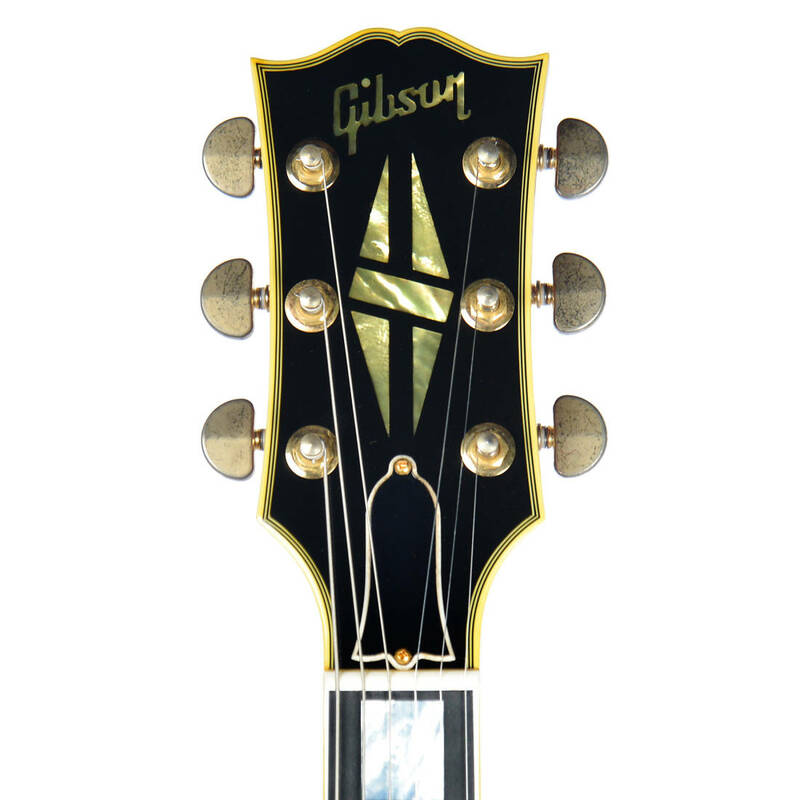 Gibson's painstaking VOS standards add gently-used details to make this a limited edition masterpiece. 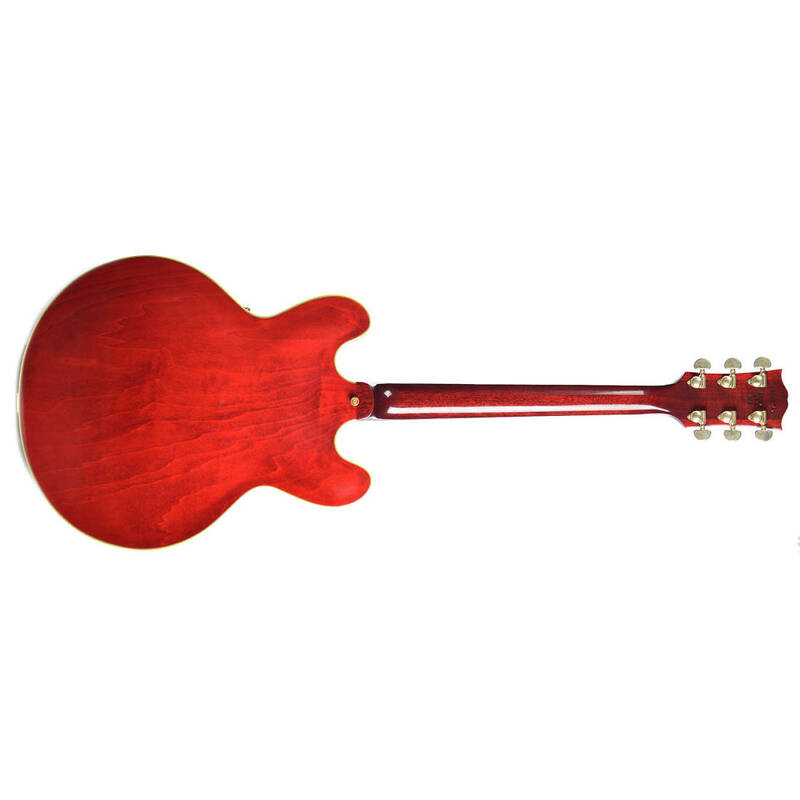 • Width: 4.2545 cm / 1.675"
• Fingerboard Radius: 30.48 cm / 12"